Location is everything. San Diego offers the best of Southern California, miles of endless beaches line the Pacific Coast with incredible weather all year round. The benefits of San Diego airspace are also endless. Learning to fly in an area of that boasts restricted Bravo airspace as well as countless small general aviation airports to explore and an International Airport is sure to increase the confidence and knowledge of a new pilot. Coast Flight Training provides a learning atmosphere geared toward creating confident pilots. With group study sessions, dedicated instructors, and the only conditional offer of employment before you begin flight training, Coast Flight is unparalleled by any other company. The combination of this pristine location and quality instruction has led to great success with our graduates gaining employment. 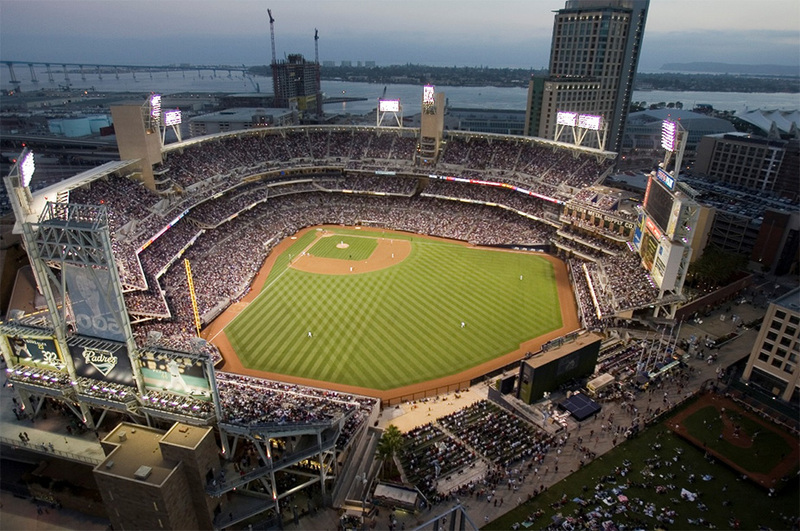 San Diego is normally a vacation destination that you can call home! With its array of local attractions, incredible restaurants, high-energy nightlife and a vibrant cultural and sporting scene it's no wonder why most graduates would like to make this place home. 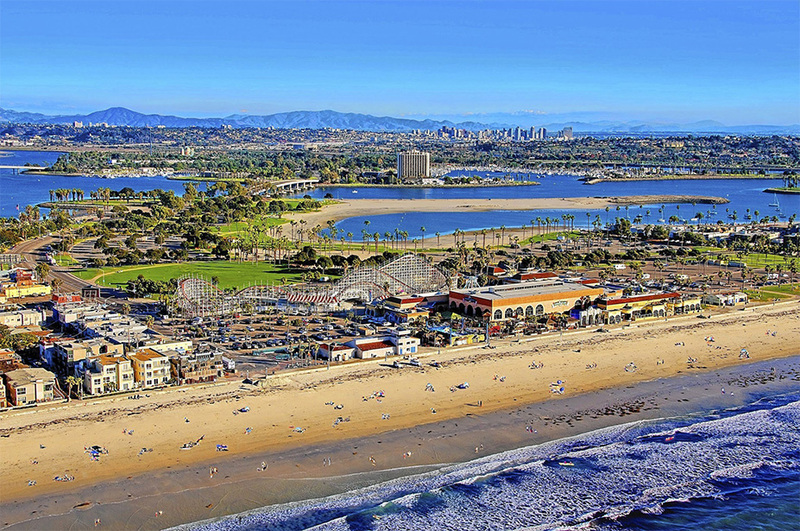 Some of the best beaches are located within San Diego. From the La Jolla Coves to the college hangout spots of Mission and Pacific Beach to the funky feel of Ocean Beach, there is bound to be a spot that matches your personality perfectly. 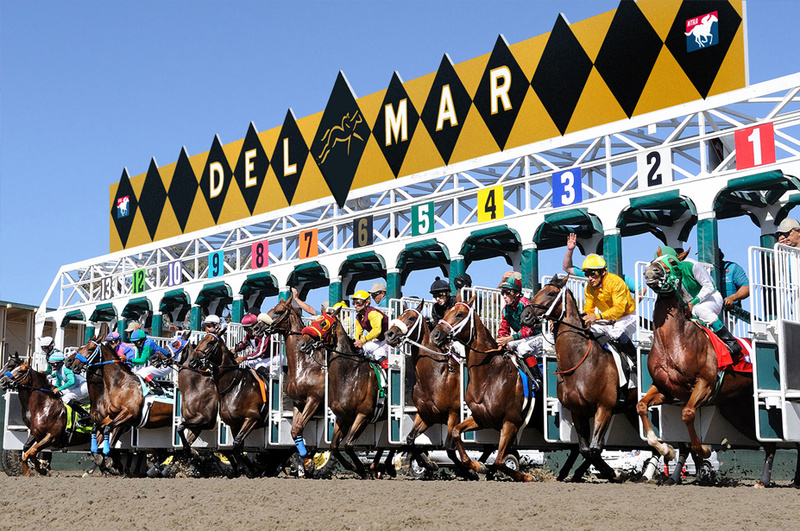 A quick drive up the 5 North leads you to the famous Del Mar Racetrack where Horse Racing and Music Events are plentiful. With 2 horse racing seasons hosting weekend concerts, a 3-day Music Festival Kaaboo and year-round specialty events there is never a dull moment at the Del Mar Track! For those with kids San Diego is limitless fun. 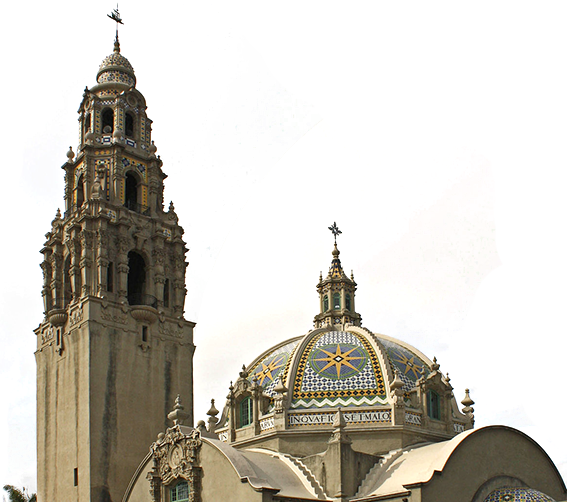 Aside from the white sand beaches and amazing weather, San Diego also offers many family friendly adventures. 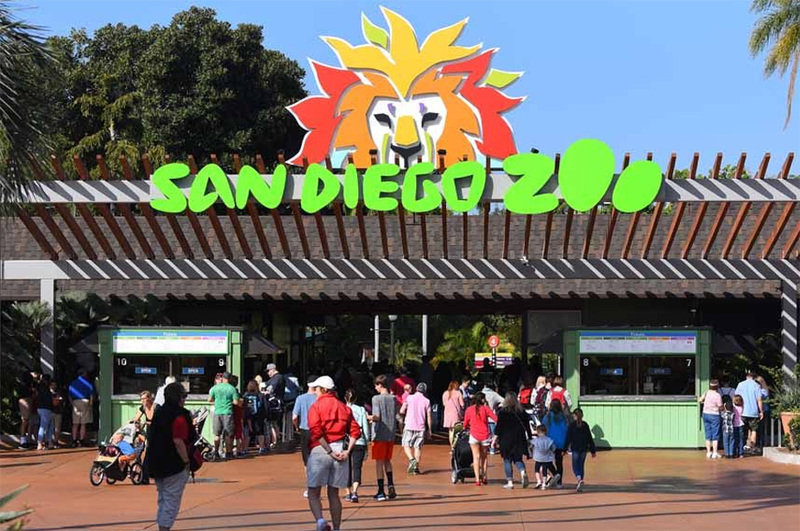 The World-Famous San Diego Zoo and Wild Animal Park, Lego Land, SeaWorld and the museums of Balboa Park are sure to captivate the minds of young ones. We bet they will never feel bored again!